RIVERSIDE, Calif. (www.ucr.edu) – Islamophobia. You may have heard the word before. But, what does it mean exactly? 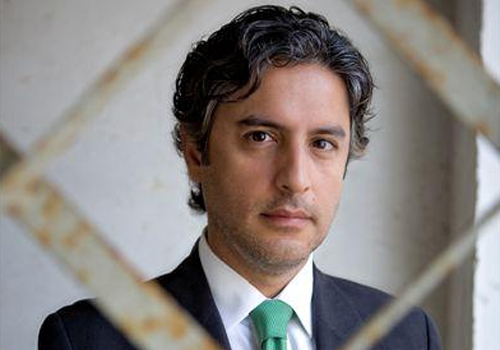 Reza Aslan, professor of creative writing at the University of California, Riverside, defined it as “a bigotry against Muslims,” to a room full of people at the university on Monday. In a lecture titled, “Islamophobia: The Real Enemy,” he explained how and why the fear of Islam exists in the United States. Aslan took us back to 2001, and said it’s easy to assume Americans harbor an anti-Muslim sentiment because of the September 11 attacks. As Aslan explains that’s not exactly the case, because there’s been a rise in Islamophobia since 2001. “The further we got away from 9/11, the higher the anti-Muslim sentiment grew, so something else must be going on – there must be another reason,” Aslan explained. …“If you want to place the responsibility for ISIS on Islam, that’s fine with me– as long as you also credit Islam for the people who are fighting ISIS. For while it is true that ISIS are Muslims, it’s also true that so are the tens of thousands who are battling them, and the tens of thousands of victims of ISIS. They’re all Muslim too,” he concluded. What good things? Who is fighting them? 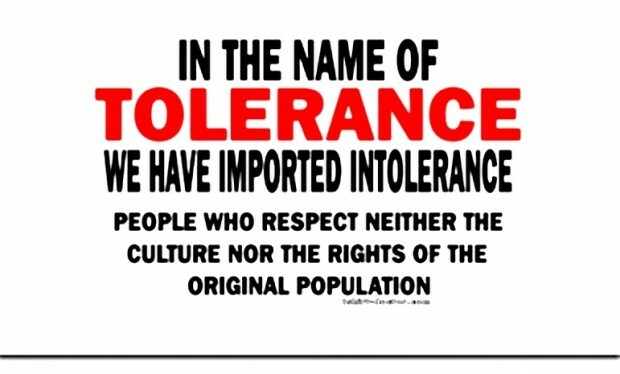 I will agree that Kurds are an exception. But I cannot think of any other Muslim group in this category. In Iraq, we have Shi’ite militias fighting ISIS in Iraq. It seems that while they are not in the same category as ISIS they are not exactly fighting by Geneva rules. It was a trip he took often, a 90-minute drive from his mansion on the outskirts of Babel province to the capital. But something went wrong around the time he was stopped at one of many checkpoints in southern Baghdad. Exactly what transpired remains unclear, but the night ended with Qassem Jenabi, a prominent Sunni tribal leader, his son Mohamed and their five bodyguards dead, their bullet-riddled bodies dumped next to their car. Nearly $7,000 in cash was untouched, and Mr Jenabi’s nephew, a member of Iraq’s parliament, was let go, as if the killers did not want the international attention that would come with murdering an elected official. 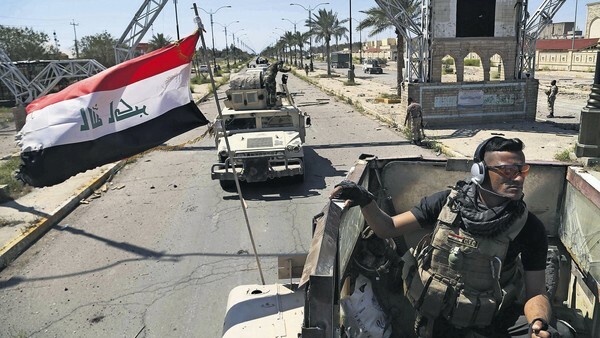 With a combination of US-led air strikes, revamped uniformed security forces, Iranian-backed Shia militias and others joining the fight, Isis is slowly being pushed out of Iraq, most recently in Tikrit. But the dirty war against Isis is transforming this oil-rich country into something akin to a mirror image of Isis’s sectarian vision, in ways that could have an impact for decades. To be fair, the Shi’ites are very angry and I cannot blame them. ISIS has been ruthless towards them. But the overall picture is bleak. Reza Aslan effectively provides us with a perfect Marxist (or at least materialist) analysis of Islam (if not of other religions). Or at least Aslan does so when he’s rationalizing or explaining the systematic and large-scale violence done by Muslims almost every single day in at least two dozen countries. Aslan essentially argues (without using these precise words) that Islam is a mere “epiphenomenon of material conditions” (as Marxists once put it). Basically, the argument is this: all the violence actions carried out by Muslims in the Muslim world and in Europe have absolutely nothing to do with Islam. It’s all really to do with economics, colonialism, ethnic conflict, the malign influence of the West… anything as long as it isn’t Islam.